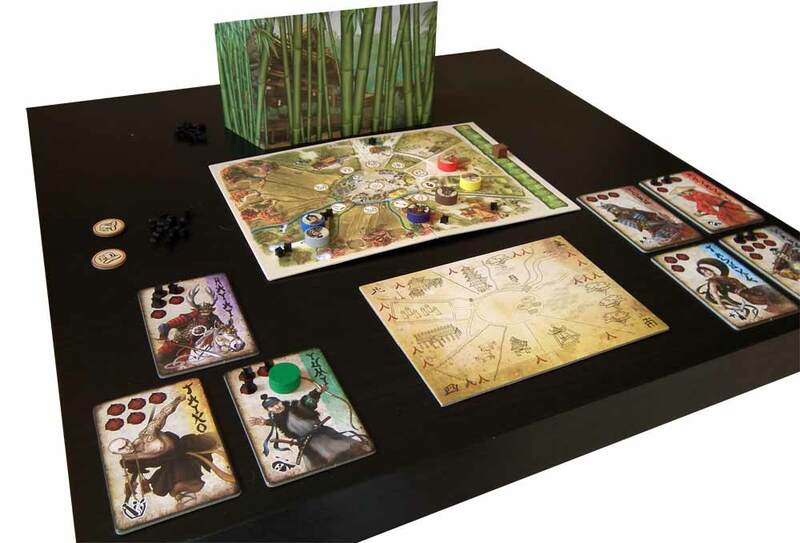 A couple of years ago, the Polish company Badger’s Nest released a two player board game called 7 Ronin. Set in medieval Japan, it features a group of villains who are attacking a village that is being defended by the other player’s group of heroes. So, basically Akira Kurosawa’s Seven Samurai in a board game version, just without the licence. The game didn’t make a huge splash and went out of print before I managed to get hold of a copy. Now the American publisher Grey Fox Games has brought the game back with a global reprint. They were also kind enough to send me a copy. Here is my review. 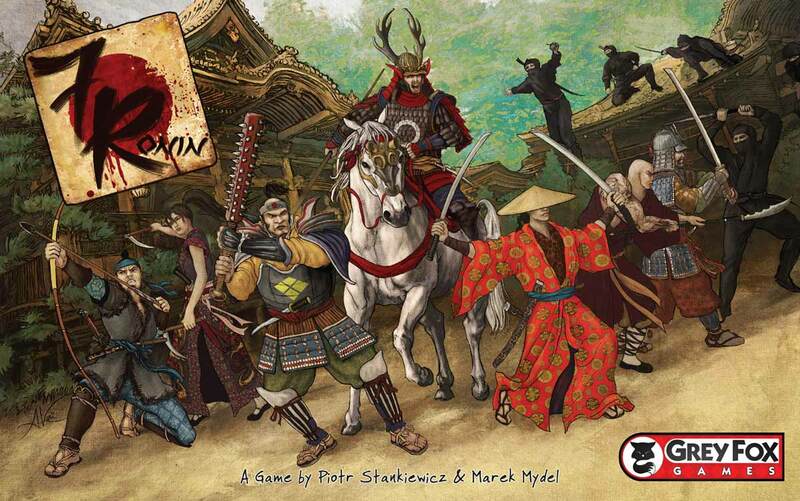 Designed by Polish designers Marek Mydel and Piotr Stankiewicz, 7 Ronin is a fairly lightweight two player strategy game that takes about ten minutes to teach and half an hour to play. 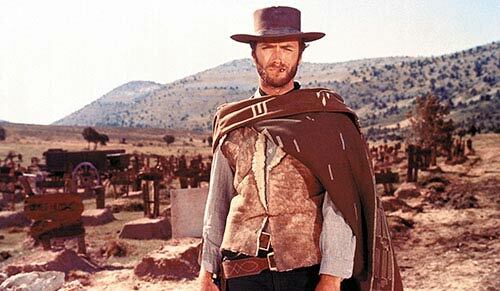 If you are familiar with board gaming lingo, it could be described as an asymmetrical, area control based bluffing/guessing game that makes use of variable character and location based powers. If those words make no sense to you, don’t worry and just read on. One player controls a group of ronin defending a village, while the other player is in charge of attackers, who for some marketing reason are not called bandits but ninjas. 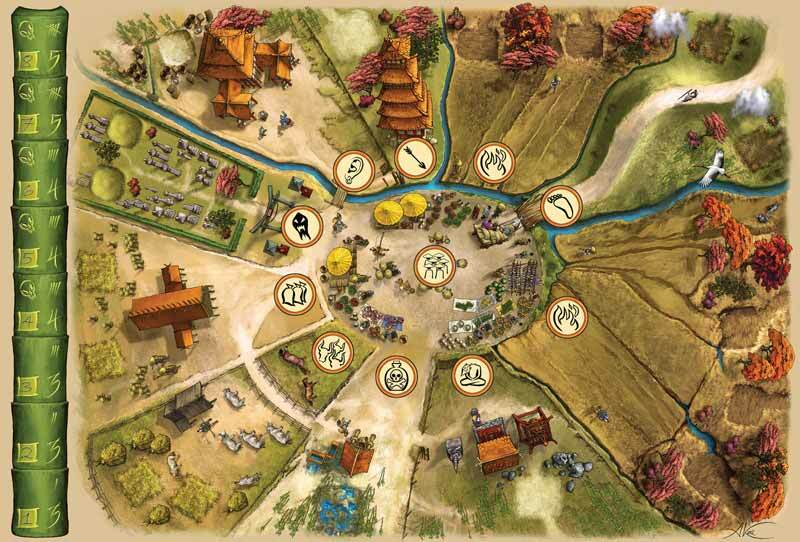 The defending player wins if the village survives until winter comes (eight turns), or if they manage to kill all forty or so ninjas. The attacking player wins if they manage to kill all seven ronin or if at the end of any turn they control five or more town areas. The town is divided into ten of these areas, plus one special area. The core gameplay revolves around trying to guess what your opponent is up to. At the beginning of each turn, both players secretly plan their move behind a cardboard screen, plotting where their warriors will go that turn. The player controlling the ronin will always deploy all of their heroes, whereas the player controlling the ninjas has more restrictions, with the number of deployable ninjas increasing as the game progresses. Because of this, the ninja player’s operations tend to be more surgical at the beginning, with larger hordes of attackers possible only towards the end of the game. Once both players have secretly planned their strategy for the turn, these plans are revealed and combat ensues. Fighting begins with the ronin carrying out some special moves. All but one of them has a special ability that can be used depending on specific conditions. These allow the player to kill ninjas, move them around, or heal other ronin. Once this is done, battles happen in areas that have both ronin and ninjas. There is no chance involved here: the ronin kill ninjas like cattle, but each time a ninja dies it inflicts a wound on the ronin, and when the ronin’s hit points run out, he or she is dead and out of a game, making the defending player’s life a little bit more difficult. Following this, if there are any areas which still contain ninjas, the attacking player can in turn make use of the special abilities that those areas provide, allowing the attacker to deal more wounds to the ronin, move ninjas around, affect the ronin player’s next turn, and so on. If the ninjas control five or more areas after the combat phase, they win. If not, and we are not yet at the end of the game, the ronin are removed from the board and the next round begins. And that’s pretty much the rules. Simple, straightforward, quick to play. 7 Ronin could easily be an abstract little strategy game, but it isn’t. It comes with a strong theme, thanks to the components and the game world. For the most part, 7 Ronin has wonderful components. The art style is lovely and fitting for the theme, and both the boards and the cards are of good quality, making them pleasant to handle. The wooden pieces representing the ronin have little round stickers that match the pictures on their respective cards, which adds to the theme. The rules are well written, quick to read and are printed on quality paper. The box is somewhat bigger than it needs to be, but it is still fairly compact. It is late autumn, round four, just before battle. Yumi the archer has already died, leaving only six ronin to defend the village. While Kabe and Tasuke have joined forces to deal with the invaders’ main force at the main road, the other ronin have scattered around the village to confront the rest. But a single ninja has escaped their attention: lurking at the well, he is about to put poison into it. Will our heroes survive until winter? The picture is from my small gaming table, with the background removed. As far as I’m concerned, there are only two places where the game stumbles slightly when it comes to component quality. A minor annoyance is the turn marker, which is nothing but a standard brown cube. Granted, in most games this would not stick out, but compared to the rest of the game’s thematically strong components, it looks a little out of place. A token with a more unique shape, or even just a small cardboard chit with a timer symbol, might have looked nicer, although it would probably also have increased manufacturing costs. A somewhat bigger headache are the ninja markers, which are shuriken shaped little black wooden pieces. Apparently, this is new to the Grey Fox printing of the game and replaces more standard black cubes. While the idea sounds good on paper and is definitely great thematically, these markers are so tiny that for a person with larger than average hands, picking up and moving the tokens becomes an unnecessarily annoying and fiddly hassle. Also, good luck finding one if you happen to drop it on the floor and it rolls under the sofa. The shuriken are not enough to ruin the game, and people with smaller or more dexterous fingers may not have any problems, but their size definitely is an annoyance for me. Early copies of Grey Fox’s new printing also come with a special card that adds an extra mechanic to the game: spies. It is a small addition but does add a little bit of variety, and again the component is very well done. The mechanics of the game tie very well with the theme, and you can certainly imagine yourself playing the third act of Kurosawa’s Seven Samurai. Although the game has replaced bandits with ninjas, you will probably end up switching them back to bandits in your mind. I know I do. The ronin’s special powers provide quite a bit of strategic variety and give them personalities. Hayai rides a horse and is therefore quite fast, Taiko is a healer, Yumi is great with his bow, Yobu scares the enemy, Musashi is a master swordsman, Tasuke is a great support, and Kabe can take more wounds than the others. 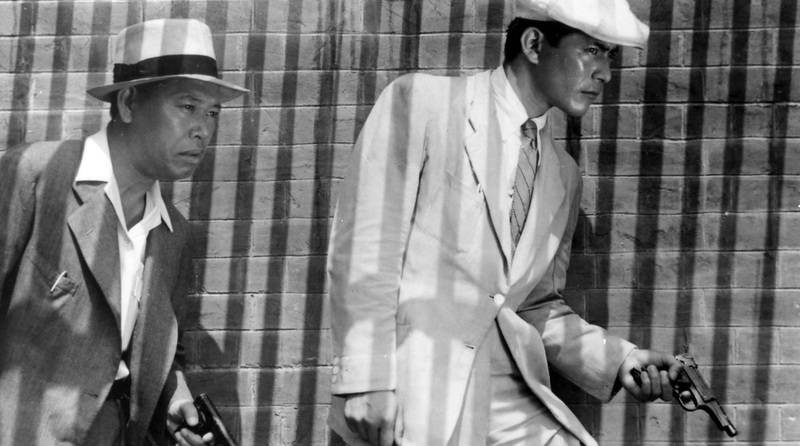 Although the characters are not named after the heroes of Seven Samurai, there certainly are echoes of the film’s characters in the lineup. And while it would be too much to say that you identify with these characters, you certainly feel for your losses as the defending player. 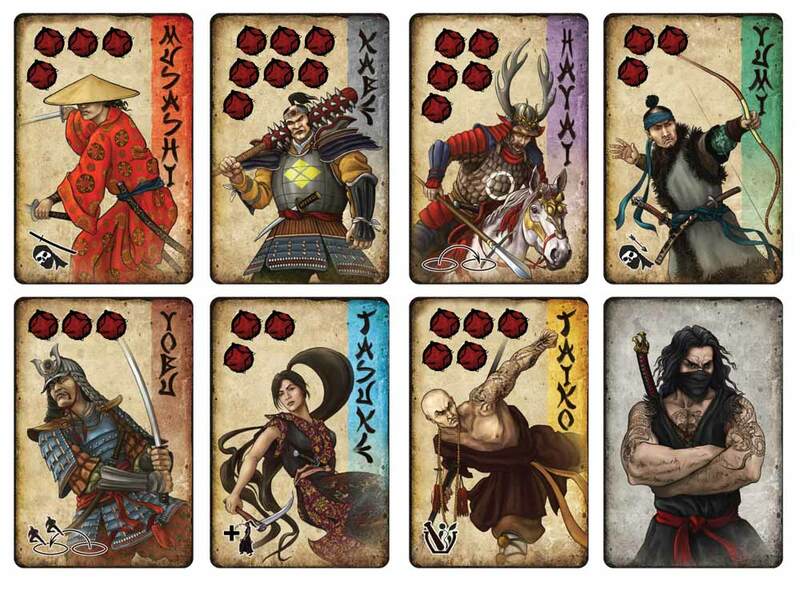 The seven ronin cards, together with the ninja chieftain card. In contrast, if you start to over-think things (like I have the tendency to do), the area abilities make somewhat less sense. Although each area’s ability is thematically tied to a location, and the thinking behind their effects is described in the rule book, you do have to flex your creative muscles quite a bit to explain how they could work in reality. To be fair, you only notice this discrepancy because the overall theme is so strong — as far as board games go, 7 Ronin is doing a great job with its story. And rather than being a problem, explaining the area abilities has actually become a source of fun, with us trying to come up with the most outrageous but still fully believable narrative answers to questions like “How were the bandits able to hurt only a single specific ronin by poisoning the well?”, “Why can the bandits use the watchtower to shoot their enemies, but the ronin can’t?”, or “Why do the villagers believe the stranger who is spreading outrageous rumours in the inn… turn after turn?”. Speaking of the villagers, unlike in Kurosawa’s film, they play no actual part in the game. This is a pity of course, but also understandable, as it would have complicated the design and probably pushed it beyond the half an hour playtime that the current game manages. I like 7 Ronin. It is a fun and lightweight little strategy game that is quick to setup and explain even to players who don’t usually play board games. Yet, it is complex enough to also keep the interest of a more seasoned player. Because of this, it is one of those titles that you like to have in your collection for a quick game with just about anyone. Although its components make it a bit too fiddly for the beach or a pub setting, it reminds me of two-player games like Schotten Totten (Battle Line in the US), Lost Cities, Mr. Jack or Jambo. The level of strategizing is also similar to those titles. On most turns, you have something like two or three alternative strategies that you can sensibly pursue, so the number of options is manageable and the game stays light and keeps its momentum. There certainly are also turns where, especially early on, you either have more options or you have only one obvious one, but the game progresses so quickly that these less interesting turns will only take a couple of minutes to play. There also appears to be enough tactical variety in 7 Ronin to keep it fresh after repeated plays. The two sides play fairly differently, which also increases replayability, and after you have played one game, you will most probably have a strong urge to turn the table and play another one with the sides reversed. Especially, if you lost the first game! All in all, 7 Ronin does well what it sets out to do. 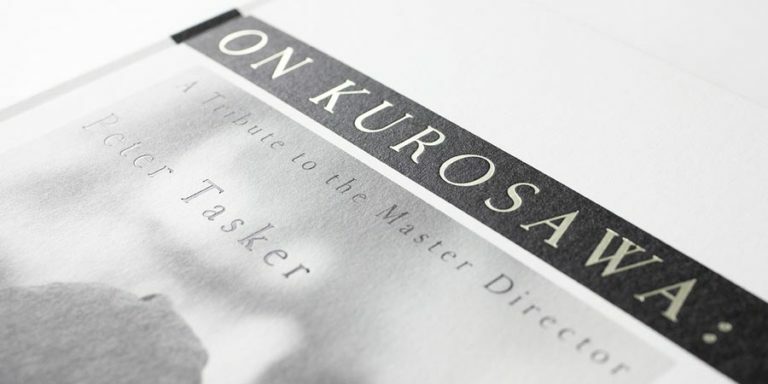 It is a complete, streamlined interpretation and homage to Seven Samurai. 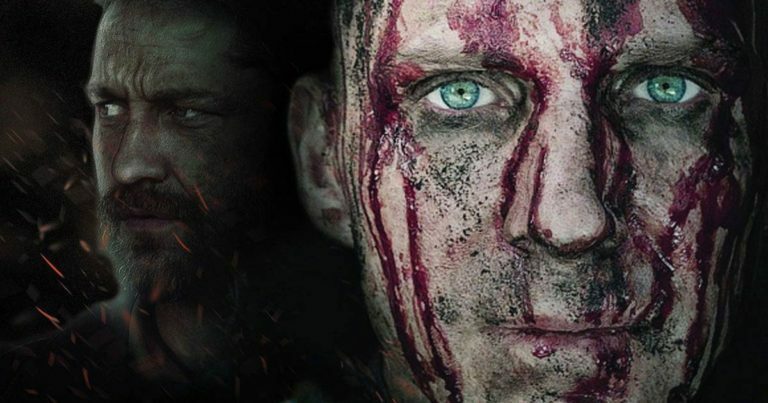 If you love the film and have ever wondered what it would be like to be a part of that battle, 7 Ronin is one way to get closer to that experience. If you are looking for a fun two-player game that is easy to play, I could certainly recommend 7 Ronin. The Grey Fox Games print of 7 Ronin has just come out and will be available in shops in the US, UK, Australia, New Zealand and Germany, with other countries planned to follow. Of course, in this day and age, you as the customer don’t really have to be confined by distribution deals, as you can also find the game on Amazon, or order directly from Grey Fox Games who have very reasonable global shipping costs.